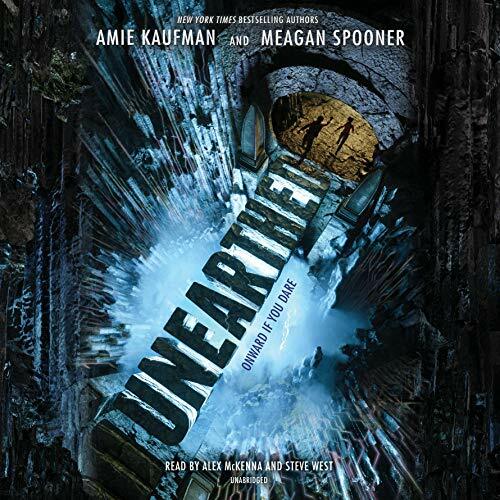 Unearthed was great on audio and now that I know Hardingham narrates Sherwood iljave to read it in that format. I’m due for a re-listen of Scorpio Races. I loved the book in this format. Good choice! I don’t pay too much attention to the narrators. I haven’t listened to many audiobooks though. 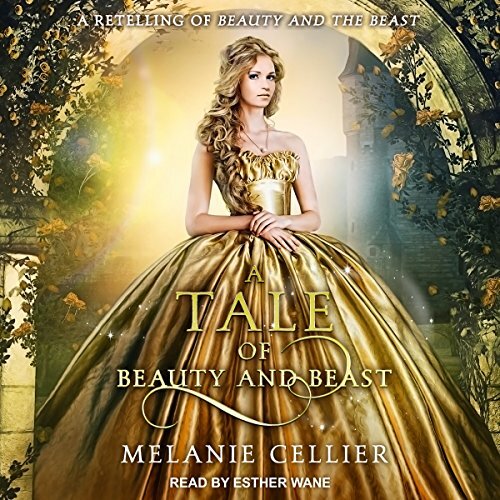 I’m so glad you’re enjoying listening to audiobooks, I also shared my favourite narrators this week. OOh nice! 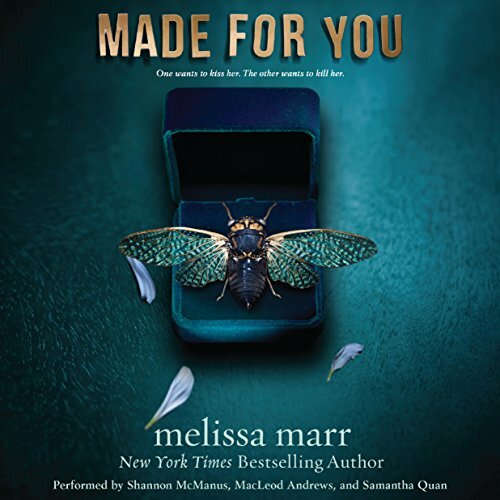 I’m not an audiobook person but I am still seeing books I enjoyed! Loved Veronica Mars too! Still need to read the second one! Knowing that Steve West is one of the narrators in The Scorpio Races really makes me want to pick it up – he narrated Strange the Dreamer and he was amazing. Great list! 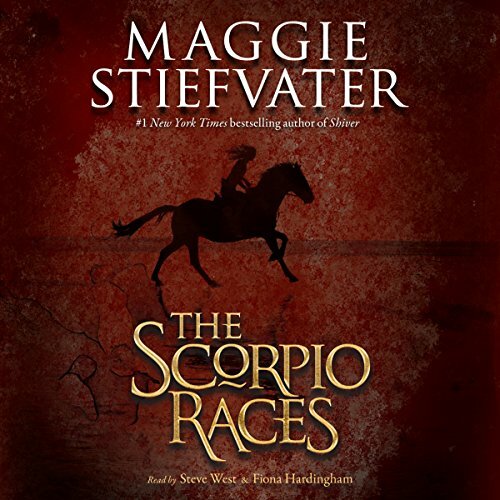 I am quite interested in reading Scorpio Races. It’s been out a long time, and I still haven’t read it. 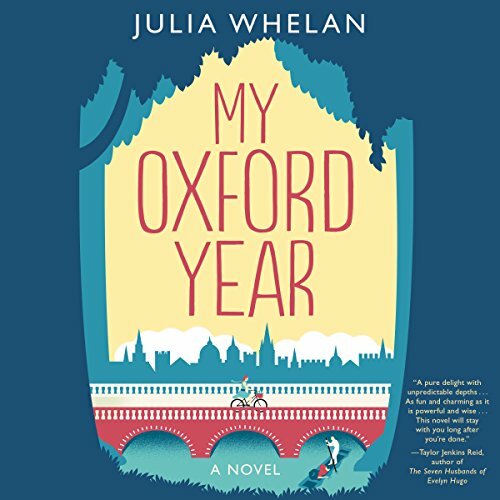 I also added Oxford Year to my wish list. Thank you so much! 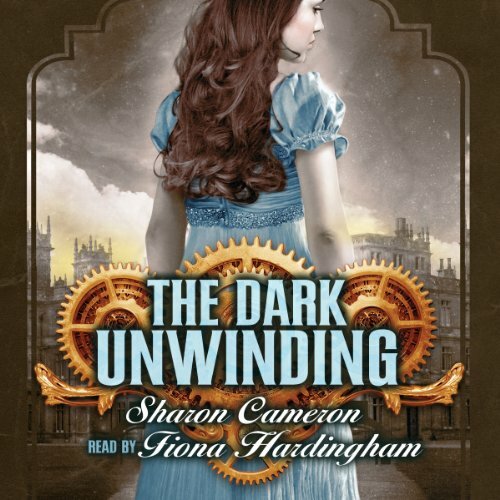 I LOVE the Dark Unwinding! I always thought audiobooks were super nerdy (even for someone like me who was addicted to reading). Once I picked one up, I completely fell in love with it. And you’re right – the narrator really can make or break a story. All of yours are new to me. My Oxford Year sounds good! I don’t do audiobooks, but feel like I should. I find that my mind strays and I miss out on major chunks of the story; I am much better with the printed word. I love listening to authors narrate their own books! And Fiona Hardingham is indeed awesome. Great list! 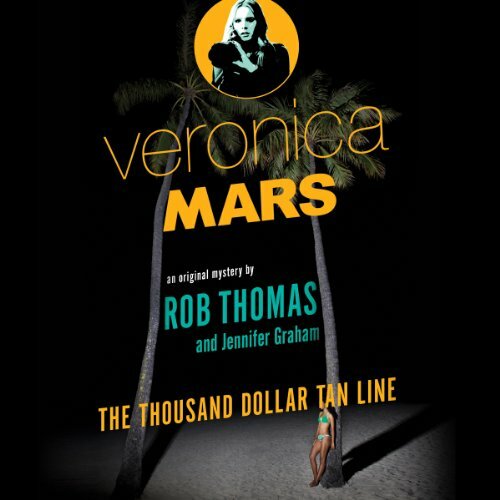 OMG Kristen Bell narrates the Veronica Mars book???? 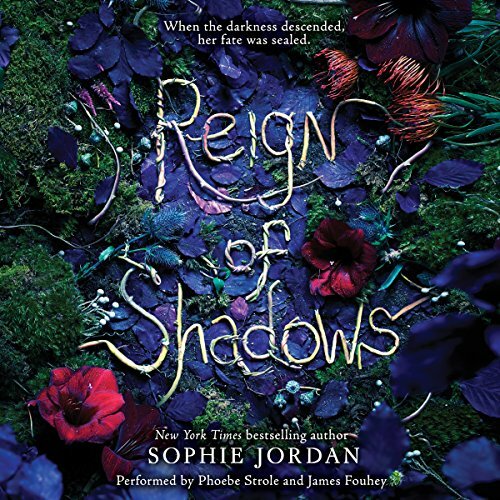 I haven’t read it yet but if she does the narration I am certainly going to be doing my read via audio! The Scorpion Races does look interesting! 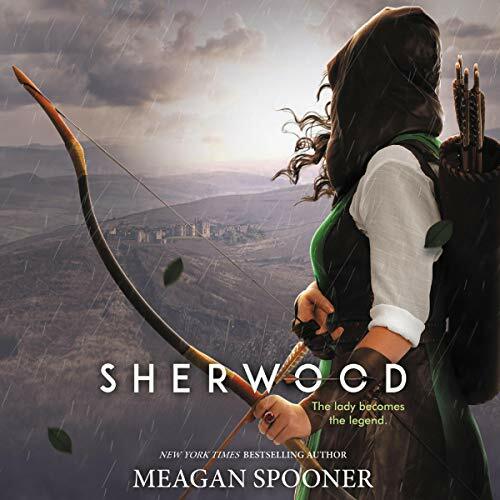 I haven’t listened to any of these, but I have The Scorpio Races in my favorites on Hoopla, and I loved listening to The Raven Cycle via audio. 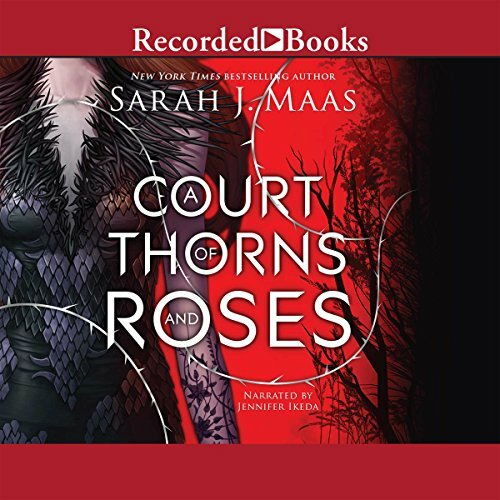 I LOVED A Court of Thorns and Roses, too! Hope you get to enjoy the new ones! I never forget back in the days where I noticed this blog from yours. I do love it as today. You bring mindful blog as always.